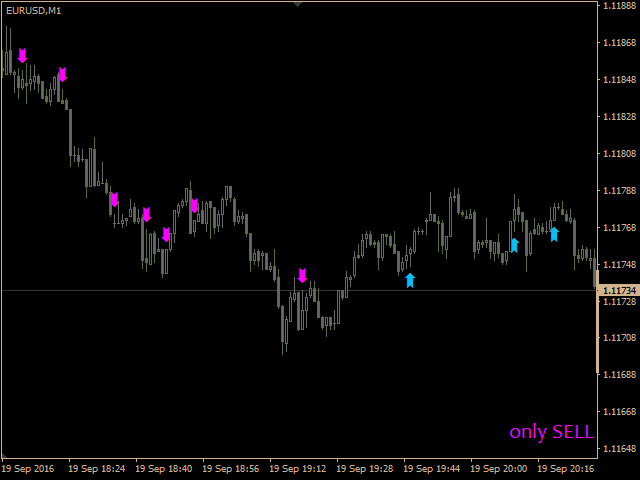 FastPipsScalp is a scalping indicator for small timeframes and StopLoss/TakeProfit values. It can also be used with binary options. The indicator shows calculated short-term direction for opening short-term trades as a label in any of the chart's four corners. An arrow, a sound and a visual notification are activated for a fast market entry according to the calculation algorithm. "Conservative method" = true by default meaning that signals appear in strict accordance with the current trend direction. 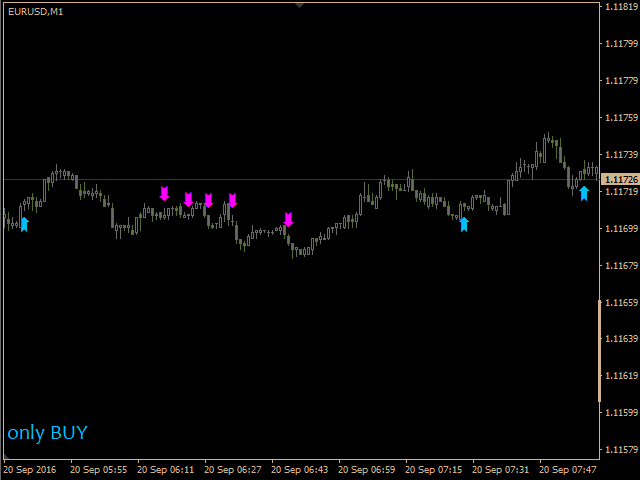 False means that counter-trend signals appear as well. The value of the parameter depends exclusively on a user's trading tactics. 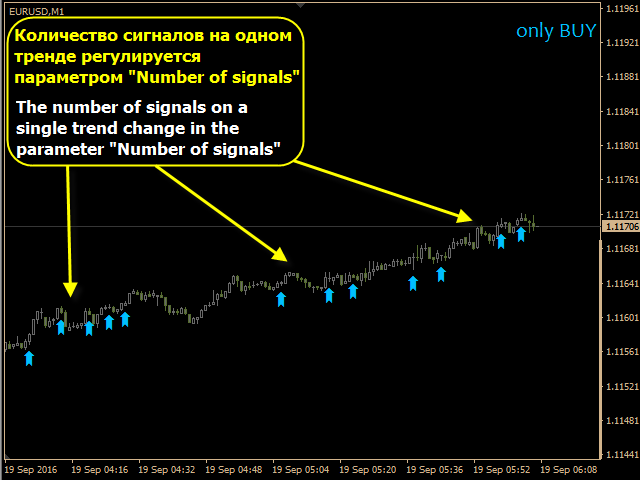 Number of trend signals is managed by a user and can be equal from 1 to infinity. Please note that trends do not last forever, therefore do not increase this parameter value excessively. FastPipsScalp has a complex design but it is simple and easy to understand. All its signals are visually comprehensible and unambiguous. Arrows appear at the opening of a new bar and never repaint, relocate or disappear. 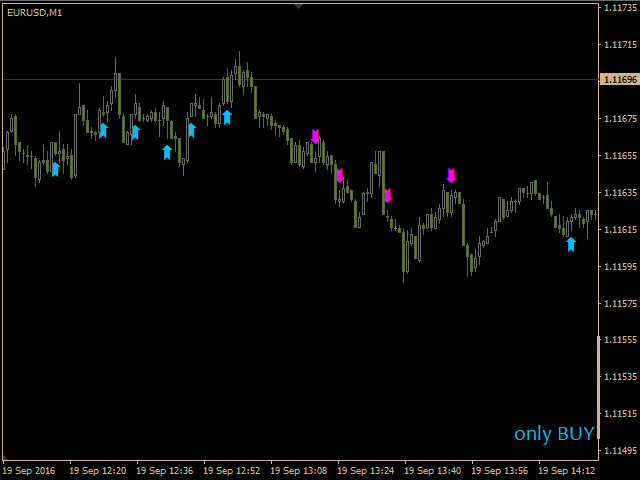 All FastPipsScalp parameters are developed for М1 timeframe by default but you should adjust them according to your trading tactics.